Zillow has launched a consumer mortgage tool that allows homebuyers to receive a preapproval letter within minutes of sharing their pertinent income, debt and personal info. The tool, available on both Web and mobile, prompts homebuyers to complete a short questionnaire about their income, credit score and monthly debt that gives them an estimated preapproval loan amount. If they’re interested in continuing the process after seeing that estimate, users enter in their name, email address and phone number, which makes their loan inquiry immediately available to lenders in the Zillow Mortgage Marketplace. Lenders can then pull potential borrowers’ credit scores and, if they meet the lenders’ standards, send them a preapproval letter that they can print or email. “In today’s competitive real estate market, getting preapproved for a mortgage can mean the difference between getting the home that’s right for you or losing it to some other buyer,” said Erin Lantz, senior director of mortgages for Zillow, in a statement. Zillow has been offering mortgage loan quotes from multiple lenders on its “Mortgage Marketplace” since April 2008. 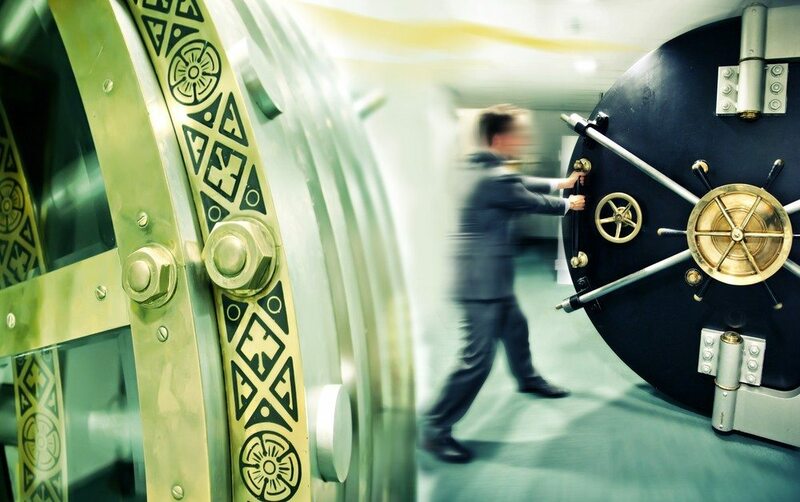 Other listing portals also make a business out of connecting borrowers to mortgage lenders. Homes.com, for example, invites borrowers to fill out lead forms that it promises will allow them to “prequalify for a mortgage” with preferred lenders. Trulia offers customized loan quotes from multiple lenders based on information that users can submit anonymously. Realtor.com operator Move Inc. formerly provided a prequalification tool, PreQualPlus, that is no longer available. In its most recent annual report to investors, Move said PreQualPlus was discontinued. Realtor.com now provides quotes from mortgage lenders by market served. Zillow’s mortgage wing generated $21.8 million in revenue for the company last year. The bulk of that revenue came from lenders who pay for leads from the Zillow Mortgage Marketplace on a cost-per-click basis, the company said in its most recent annual report to investors. Consumers submitted 20.2 million mortgage loan requests last year through the Zillow Mortgage Marketplace, a 71 percent increase from 2012. 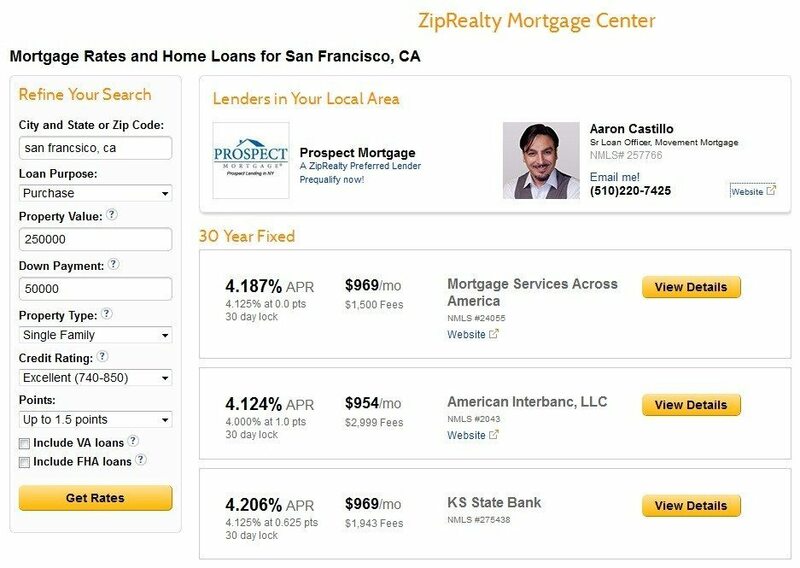 A smaller slice of mortgage revenue came from the mortgage software platform and pricing engine that Zillow brought on board when it acquired Mortech Inc. in November 2012 for $12 million.